We have tested several sewing machines to discover the best sewing machine for beginners. 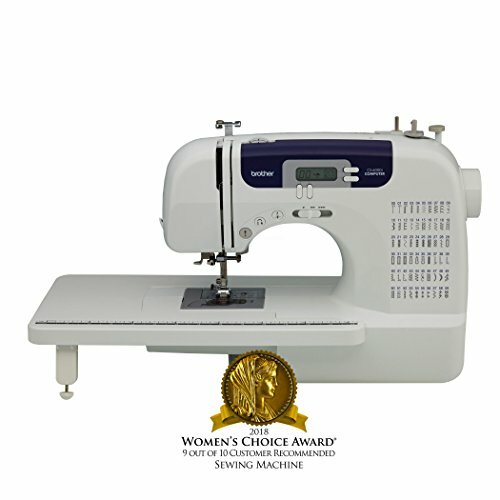 Take a look at the top rated sewing machines below. 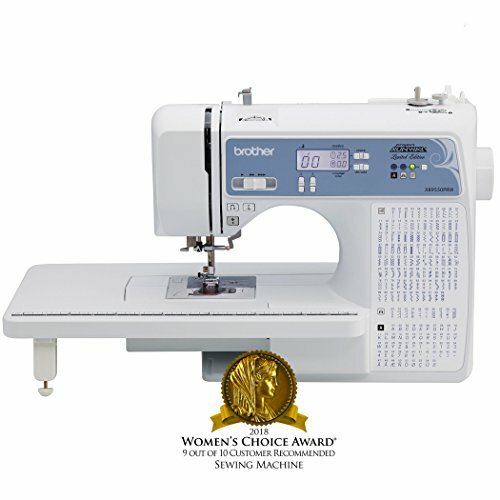 We provide both a detailed review and a side-by-side comparison so you can select the best sewing machine for your use. There are several things to think about before you invest in your first sewing machine for home. We list relevant information that should be considered and decided on before you purchase the best starter sewing machine. The buyer’s guide is sure to be instrumental in helping steer you to the right sewing machine for your skill level. 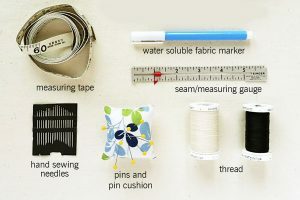 If you are a beginner to sewing you may be a bit confused about the kind of sewing machine you need. The Brother PC420 may seem like it is too advanced for beginners but the opposite is true. With the large array of features and accessories as well as the ease of use, this is the perfect machine for beginners because it leaves room to grow and expand your knowledge. Read more. The Brother CS6000i is a great machine for beginners and intermediate sewers as well. 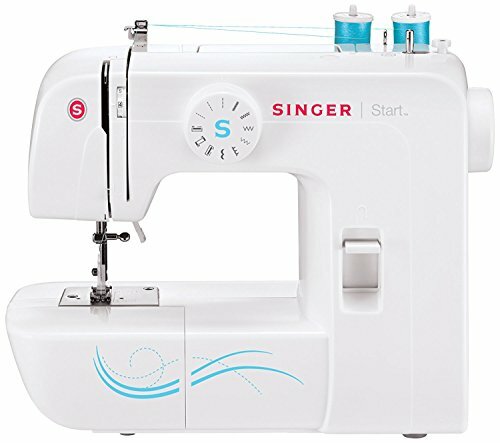 This model gives the user a lot of features for both sewing and quilting and the price is excellent as well. It has an oversized table that is detachable and that makes sewing larger projects much more manageable. It comes with several different presser feet that make the process of quilting much simpler. Read more. The Singer Serger Overlook is an excellent choice for those of you that are begging to use a serger sewing machine. 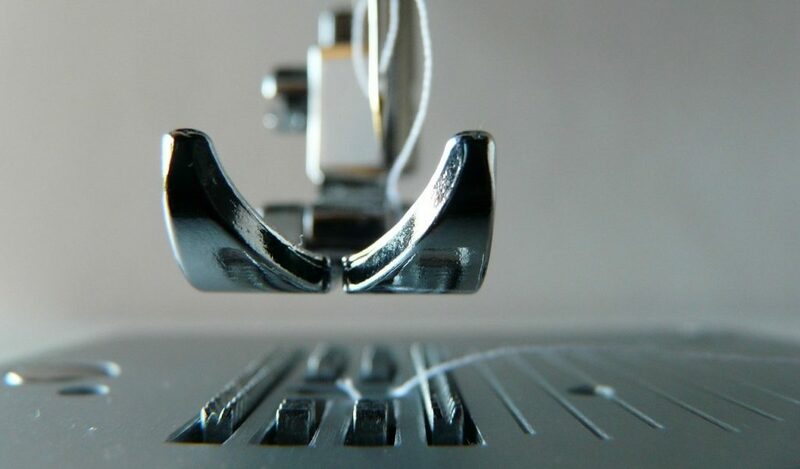 If you are a beginner ate using sewing machines, then it is best to start with a standard sewing machine. 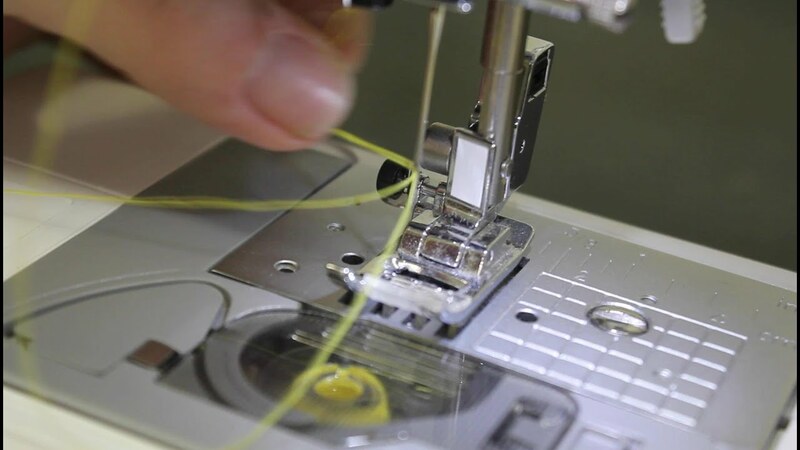 This model has 2-3-4-5 thread capability providing a wide selection of stitch options a variety of projects making your beginner serger work to have professional results. 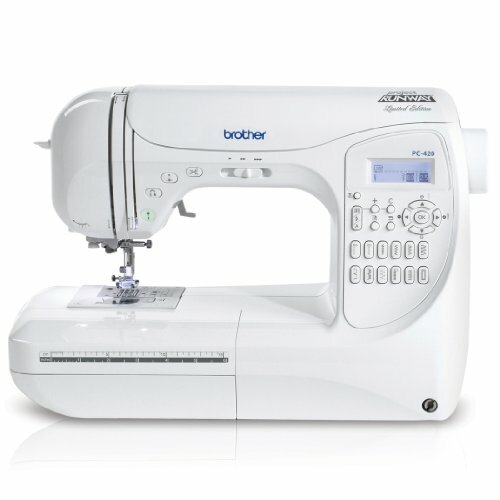 If you are looking for a free motion quilting sewing machine, then the Brother XR955oPRW is the best sewing machine for beginning quilters. The included table works well and best for free motion quilting on the 45×60 setting. You will grow your confidence quickly after using this sewing machine and seeing how each stitch comes out while quilting. 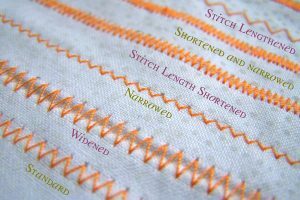 Beginners to quilting will find the multiple foot sets, easy to use settings, and needles a great fit for multiple projects. There is also a Black Special Edition of the Janome Heavy Duty HD-3000. 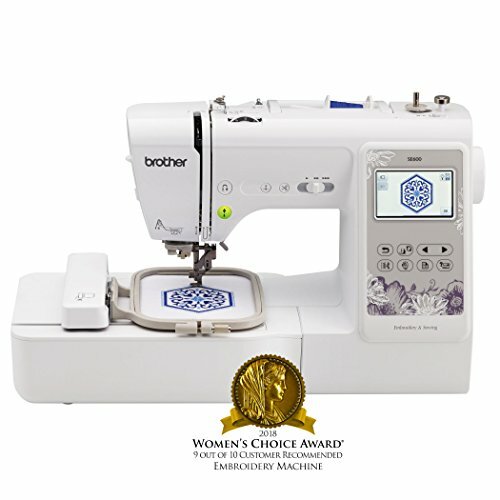 The Brother SE600 has been awarded the 2018 Women’s Choice Award in the embroidery machine category. This computerized sewing and embroidery machine features a large touchscreen and an embroidery field with an included hoop, embroidery arm, and foot. This feature rich entry level embroidery machine is incredibly user friendly, with easy to use adjustments and thread capability. The USB port makes uploading new designs simple while using a memory stick or sync cable. This is a dual use machine nad the best sewing and embroidery machine packaged in one. The user manual lists clear directions for anyone interested in an embroidery sewing machine for beginners. Janome is known for making great sewing machines. The HD300 is the best sewing machine for leather, especially for beginners. 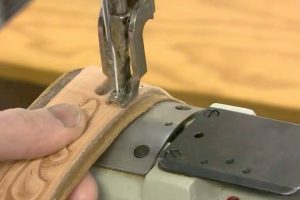 The automatic needle threader, easy stich selection, and quick response foot pedal gives this the edge for those seeking the best sewing machine for beginners seeking a leather sewing machine. We have found that anything leather that can fit under the presser foot of this machine can be sewn. The powerful Juki Pearl serger has a dedicated drive cutting system and high quality stitch formation making it best for making clothes. The safety features integrated in the design of this sewing machine make it great for beginners searching for a sewing machine for making clothes. 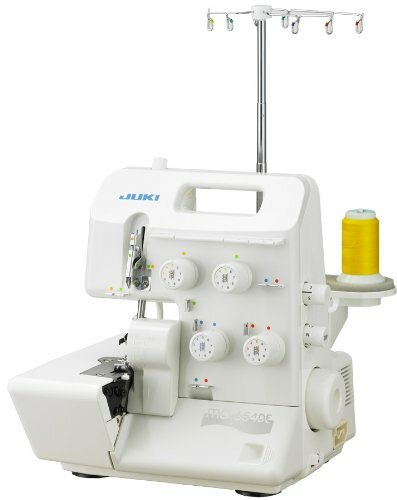 The threading feature is easier to use than other sergers making this a top rated sewing machine for making clothes.Once you begin working with the Juki MO-654E, you too will agree, it is the best sewing machine for making clothes. Looking for the best sewing machine for beginners? 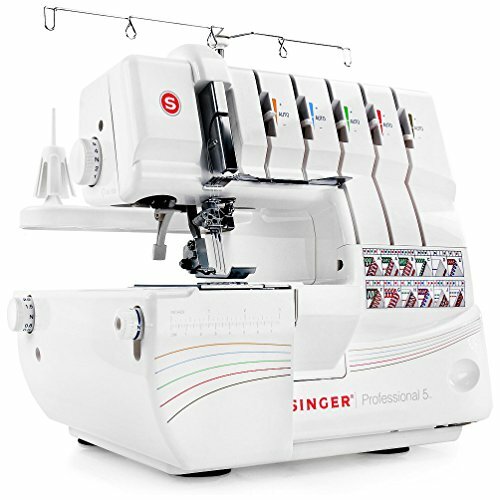 Budget sewing machine shoppers will be very satisfied with the Singer Heavy Duty 4423. For a budget model sewing machine the features included are incomparable when it comes to pricing and features. 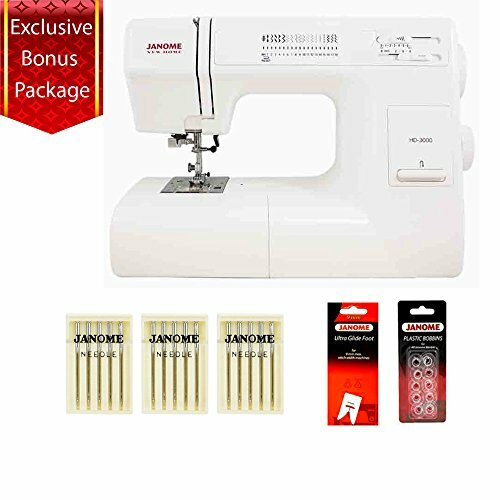 This is a heavy duty sewing machine with an automatic needle threader, maximum sewing speed of 1,000 stitches-per-minute, and a variety of accessories. 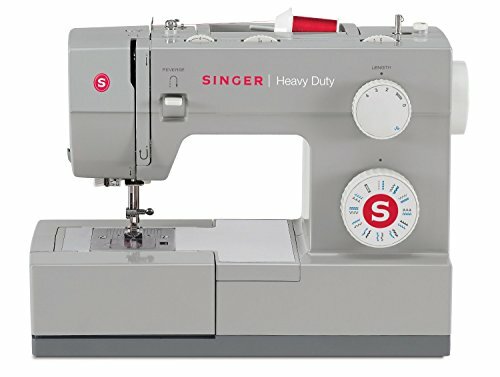 The search for a cheap sewing machine that is not built with low-quality parts is over with the availability of the Singer Heavy Duty 4423 sewing machine. 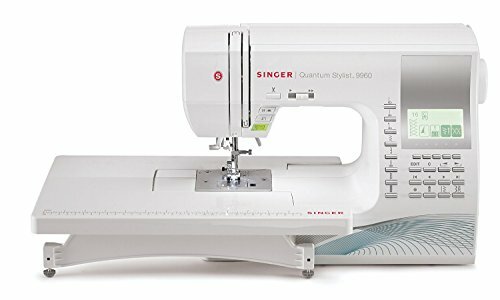 The best portable sewing machine for beginners is the Singer Quantum Stylist. 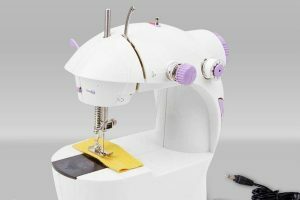 If you are taking a sewing class, then this portable computerized sewing machine is the best choice. Because of the “ease-of-use” features, we loved seeing how this portable sewing machine unlocked our creativity. We are sure that the automatic needle threader, large selection of stitches, and font selection will work out well for you if you are looking for portability in a sewing machine. 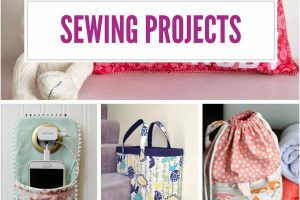 When I introduced my kids to sewing, I wasn’t sure if they would be better off using one of my own or if I should get one for their personal use. After trying out several models with the kids, the Singer Start 1304 was found to be the best sewing machine for kids. The singer-free arm portable sewing machine has 6 built in stiches with a 4-step buttonhole. This lightweight and portable for ease of use for kids.